1. 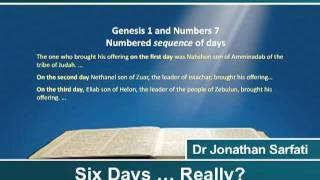 God’s present rest does not logically imply a long seventh day. ‘For we who have believed do enter into the rest, as He said, “I have sworn in My wrath that they should not enter into My rest"; although the works were finished from the foundation of the world. Hebrews 4:1–11 teaches that the seventh day of Creation Week was a parallel to the spiritual rest found through Christ alone. Only those who have believed in Christ enter this rest. If the Bible was speaking of an actual continuation of the seventh day of rest, then all would already be in this rest. The rest referred to is obviously a spiritual rest. If the Bible was speaking of an actual continuation of the seventh day of rest, then all would already be in this rest. Verse 3 teaches that God has been resting since the creation of the world.3 But the parallel would make no sense unless the seventh day was an ordinary day. Hebrews never says that the seventh day of Creation Week is continuing to the present (in fact it says the opposite; see point 3 below), it merely says that God’s rest is continuing. 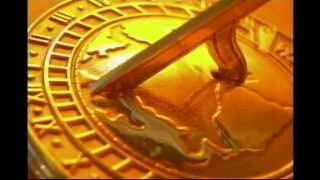 Could God not have rested on a real 24-hour day in the past and then continued to rest up until the present? If someone says on Monday that he rested on Saturday and is still resting, it in no way implies that Saturday lasted until Monday. 2. God’s rest on the seventh day is always spoken of in the past tense. An important point here is that the Hebrew word shabat (rest, or cease—God never tires, of course) in Genesis 2:3 is in the perfect form meaning action finished in the past. Certainly God is still ‘resting’ from the work of creation, because this has finished (see above). But Scripture never says that God is ‘resting on the seventh day.’ Rather, Scripture teaches that God’s seventh-day rest is completed. This is contrary to what we would expect if the seventh day were still continuing. Therefore, the seventh day can only be understood as a normal [earth-rotation] day in history on which God ceased His creative work. 3. It makes no sense of Exodus 20:9–11. The six days of creation and day of rest are exactly the same as those of the command to work six ordinary days and rest on the seventh. The passage is certainly not teaching an eternal weekend. 4. Most importantly, it contradicts the plain meaning of Scripture. The biggest problem for long ages is their millions of years of death, disease and pain before man’s Fall. Death is called ‘the last enemy’ (1 Corinthians 15:26), so it could not have been a part of God’s ‘very good’ (Genesis 1:31) creation. The death brought in by Adam’s sin (Romans 5:12) is clearly physical as well as spiritual—see Genesis 3:19, as well as 1 Corinthians 15:21–22. Barr did not believe the Genesis account to be true history, but does not seek to evade what the Hebrew words so clearly teach. Thanks to Mike Kruger for inspiration and ideas for this article. Return to text. Ross, H., Creation and Time, Navpress, Colorado Springs, Colorado, p. 49, 1994. 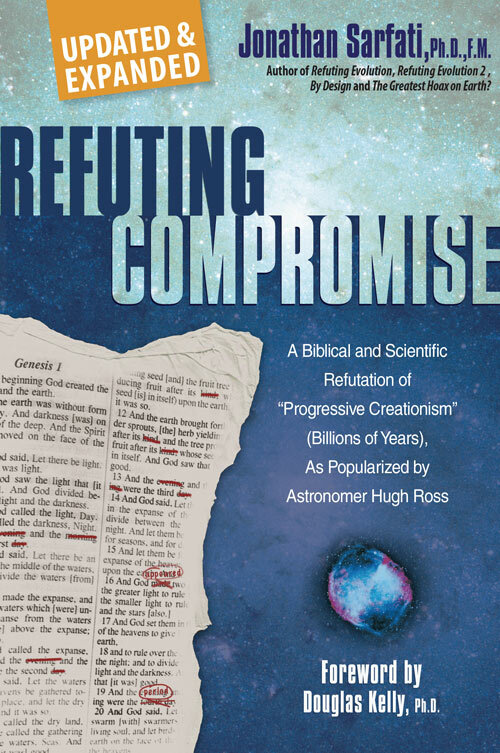 For a comprehensive rebuttal, see Mark Van Bebber and Paul Taylor, Creation and Time: A Report on the Progressive Creationist Book by Hugh Ross, Eden Communications, Mesa, Arizona, 1995. 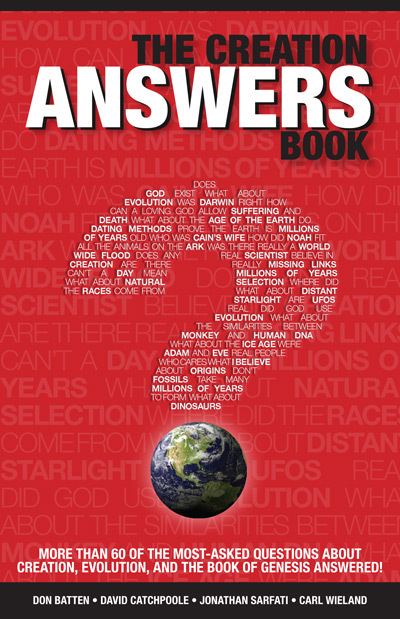 See also Q&A: Genesis under progressive creationists, and the most thorough refutation of progressive creationism in print, Refuting Compromise by Dr Jonathan Sarfati. Return to text. While God is no longer creating, He still actively sustains creation (Colossians 1:17). Some may object that God indeed is still creating in the miracles He performs. But miracles are local exceptions to the general rule, and point to the One who created in the beginning. See Grigg, R., Is Jesus Christ the Creator God? Return to text. Stambaugh, J., The Days of Creation: A Semantic Approach, J. 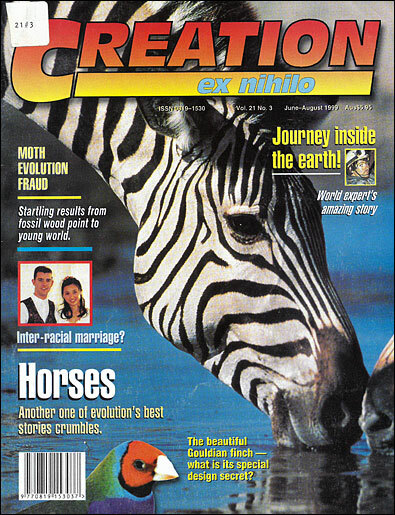 Creation 5(1):70–78, 1991. Ironically, Hugh Ross argues (incorrectly) on the one hand that the use of ‘evening and morning’ in reference to the six days does not necessarily mean the days were ordinary days, but then argues that because ‘evening and morning’ were not used in reference to the seventh day, that this shows that the seventh day was not an ordinary day! Return to text. 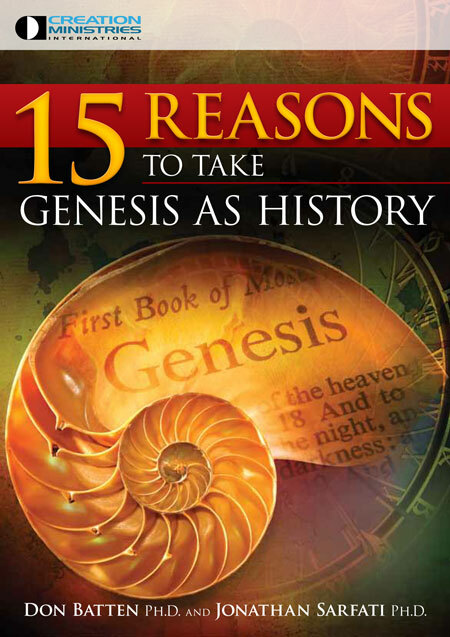 Grigg, R., How long were the days in Genesis 1?, Creation 19(1):23–25, 1996. Return to text. James Barr, Personal letter to David C.C. Watson, 1984. Return to text.